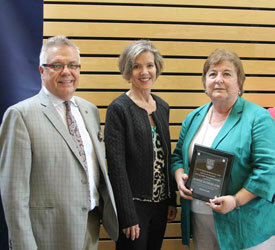 Congratulations to Bonnie Sutherland, BEd (Elem)'69, MEd'83, who received the Alumni Teacher Award on May 19, 2017. 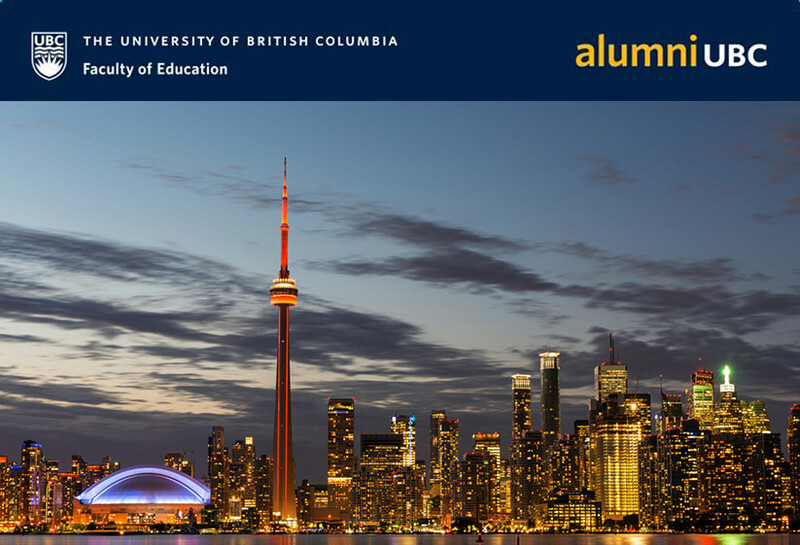 May 29, 2017 | In conjunction with CSSE in Toronto, ON, Dr. Blye Frank, Dean of the UBC Faculty of Education, hosted a reception for alumni, students, faculty members, and friends of the UBC Faculty of Education. 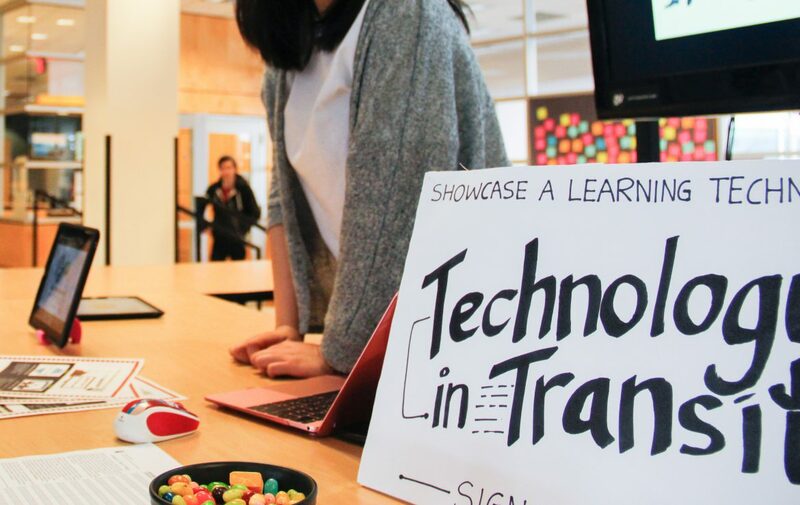 May 3, 2017 | At this special event, co-hosted by TEFA, educators shared their passion and vision for the transformative power of teaching for a diverse, inclusive and equitable society. 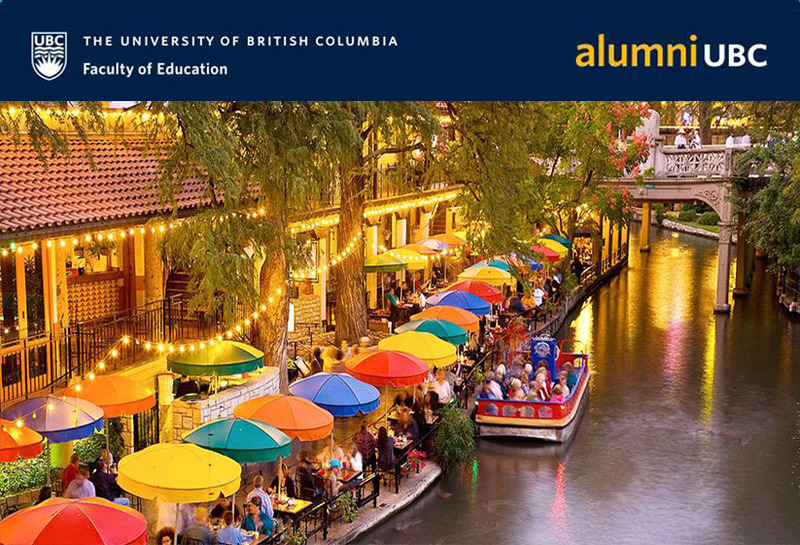 April 29, 2017 | In conjunction with AERA in San Antonio, TX, Dr. Blye Frank, Dean of the UBC Faculty of Education, invited alumni, students, faculty members, and friends to a reception. CANCELLED | CITE 20 Celebration planned for May 13, 2017 has been cancelled. 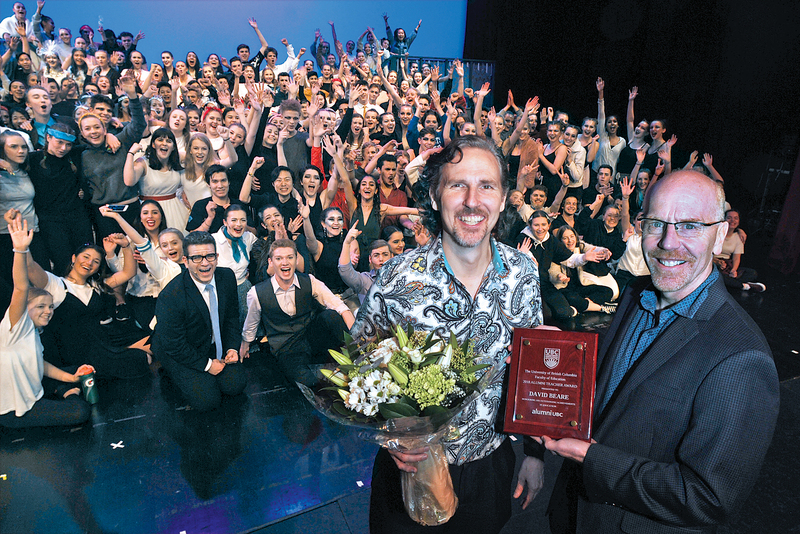 The 2017 UBC Faculty of Education Alumni Teacher Award will be announced in May 2017. Stay tuned! 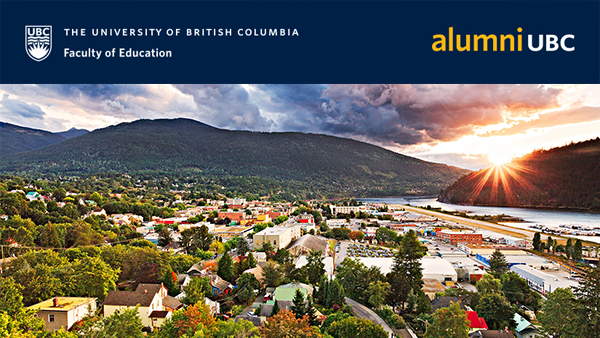 June 19, 2017 | Dr. Blye Frank, Dean of the UBC Faculty of Education, hosted a reception in Nelson, BC for alumni, faculty members and friends of the UBC Faculty of Education. 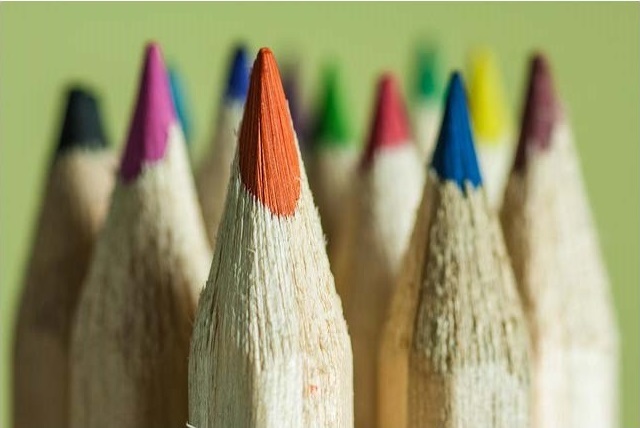 Announcing the 2017 Alumni’s Choice Summer Institute: Teaching to Diversity – UDL & The New BC Curriculum. 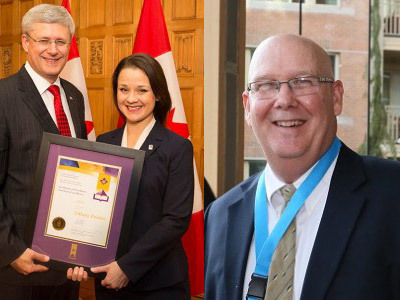 Congratulations to UBC Faculty of Education alumni Tiffany Poirier (BEd, 2006; MEd, 2012) and Scott Ormiston (BEd, 1982) on receiving the Prime Minister’s Award for Teaching Excellence. 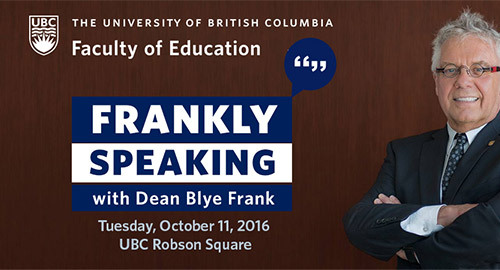 Monica holds a Bachelor of Education from UBC’s West Kootenay Teacher Education Program. 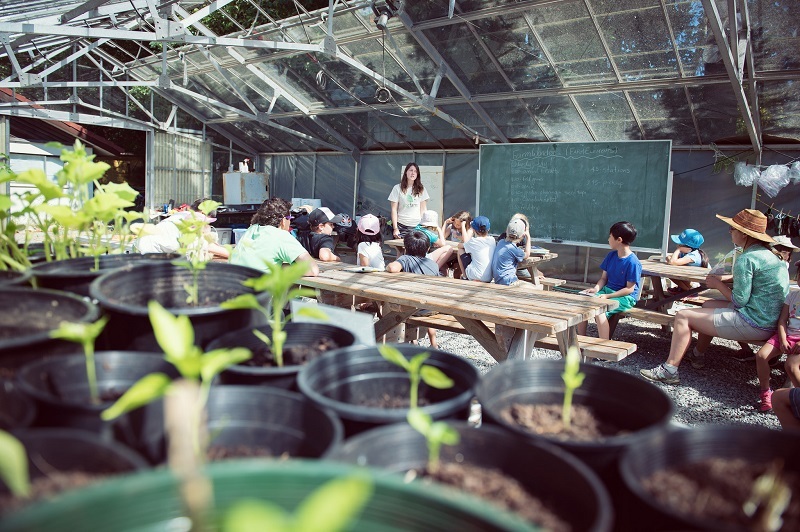 Since graduating, Monica has dedicated herself to educating elementary-school students on the environment and environmental issues. 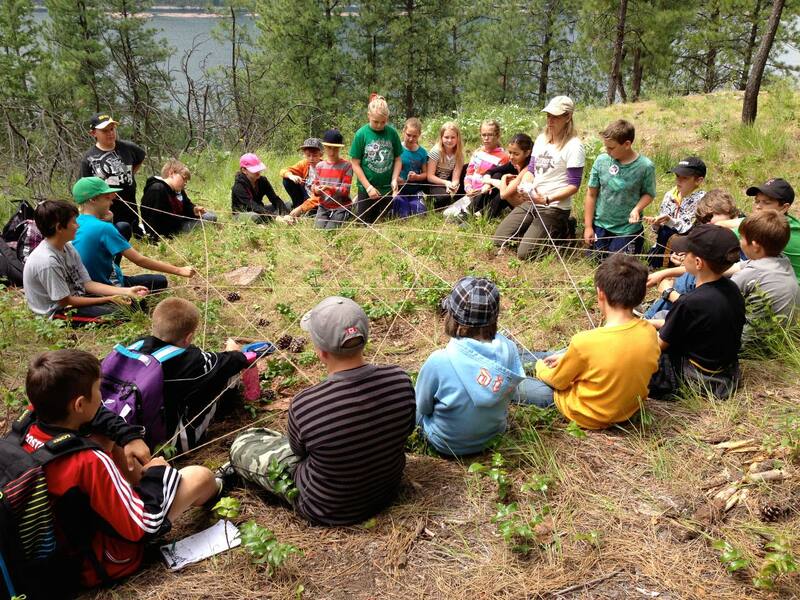 Her position as a Teacher Teaching on Call has allowed Monica to participate in conducting a number of environmental-education programs including the several years she spent as an Outward Bound instructor. 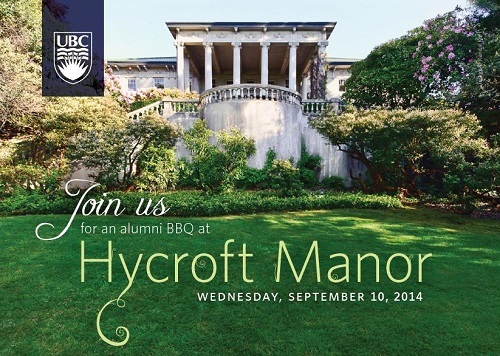 Thank you for joining us for an alumni BBQ at Hycroft Manor on Wednesday, September 10, 2014. Event photos are now available. 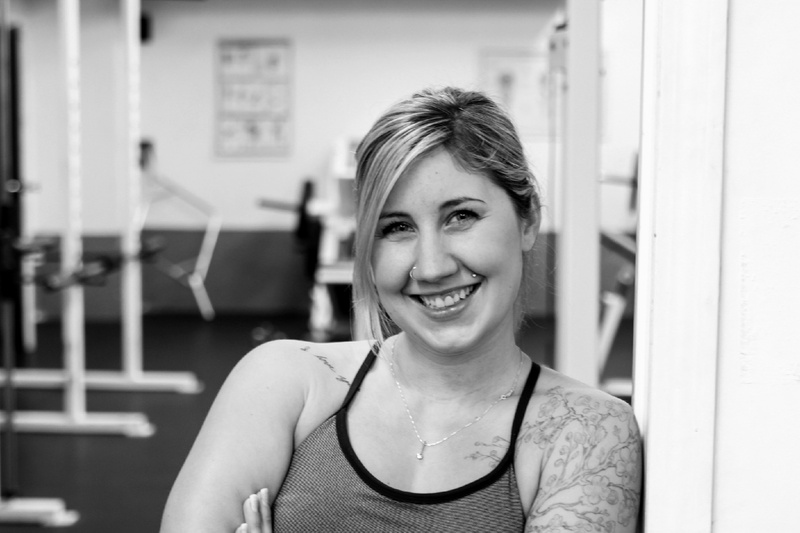 Stephanie holds a Bachelor of Kinesiology and a Bachelor of Education from UBC. 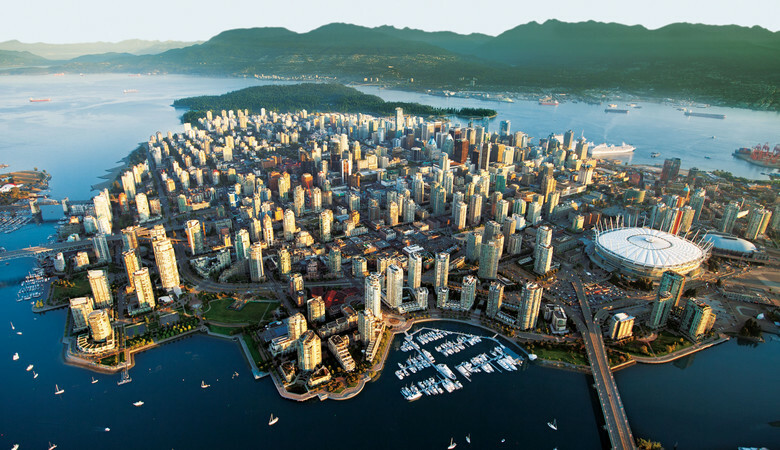 It was during her first teaching position in Physical Education, English, and Humanities that she found out about the New Teacher Mentoring Project, a joint BCTF/UBC pilot project aimed at developing mentoring programs to support new teachers within BC school districts that currently do not have structured mentoring programs. 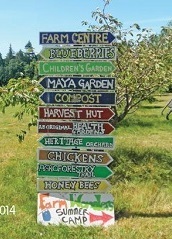 Join Dean Blye Frank for a Faculty of Education alumni celebration at the UBC Farm on Saturday, September 13, 2014.